Do you seek connection with others to explore ideas, share resources and find a community where you belong and can be just the way you are? Do you dream of sharing your gifts, your ideas your passions with others? 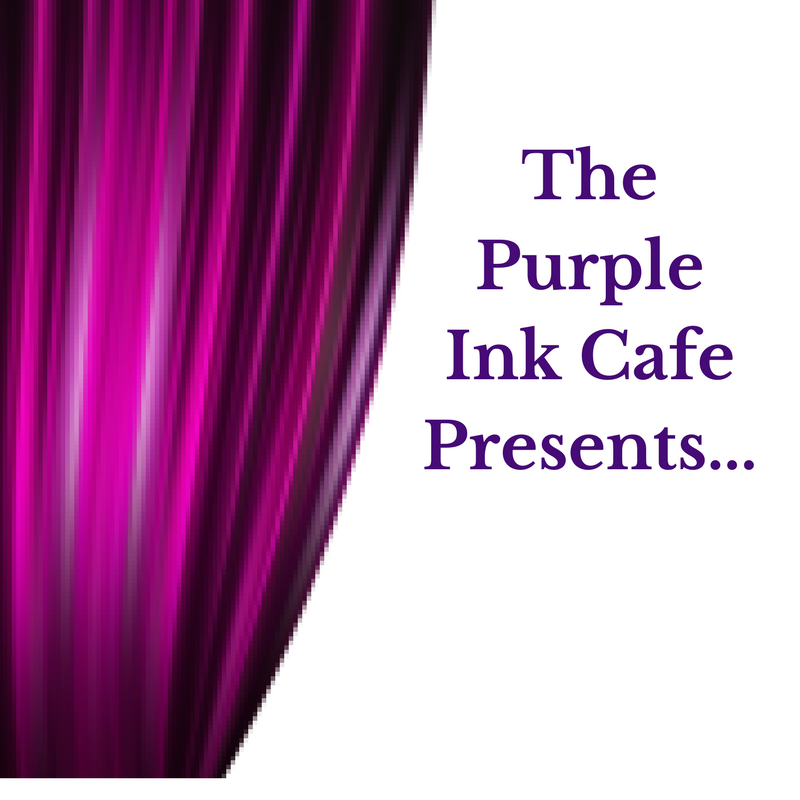 What is The Purple Ink Cafe? And what do we do? The Purple Ink Cafe is a place and a space in your busy day to relax, set an intention and take action. It's where imagination and technology merge to provide you with exactly what you need in the moment. So relax. Pause and take an intentional breath, or two of three. There's lots to offer that can spark your curiosity, fire up your creativity and forge your unique creative edge. Start doing what it is that you really want to do! Start right now with our FREE e-course Five Ways to Effortlessly Add Creativity to Your Work and Play. Receive a prompt each day that's super simple to do and will add a boost of creative energy to your whole day. If you want to be more creative but think you don't have enough time - think again. 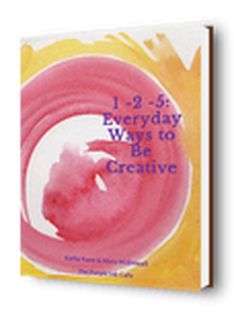 1-2-5 Everyday Ways to be Creative is a delightful little ebook filled with creative ideas that take 1, 2 or 5 minutes to do. It comes in a PDF and flip book format to suit your viewing preference. And it's only $8. This master mind model is designed to build sustainable momentum toward your goal - with a low pressured, process focused approach. Build upon the foundation of the Kaizen philosophy and creative principles, it is an incredibly flexible model that can easily be adapted to so many areas of interests and modes of delivery. To learn more about current and upcoming KMI Master Minds™ click HERE. 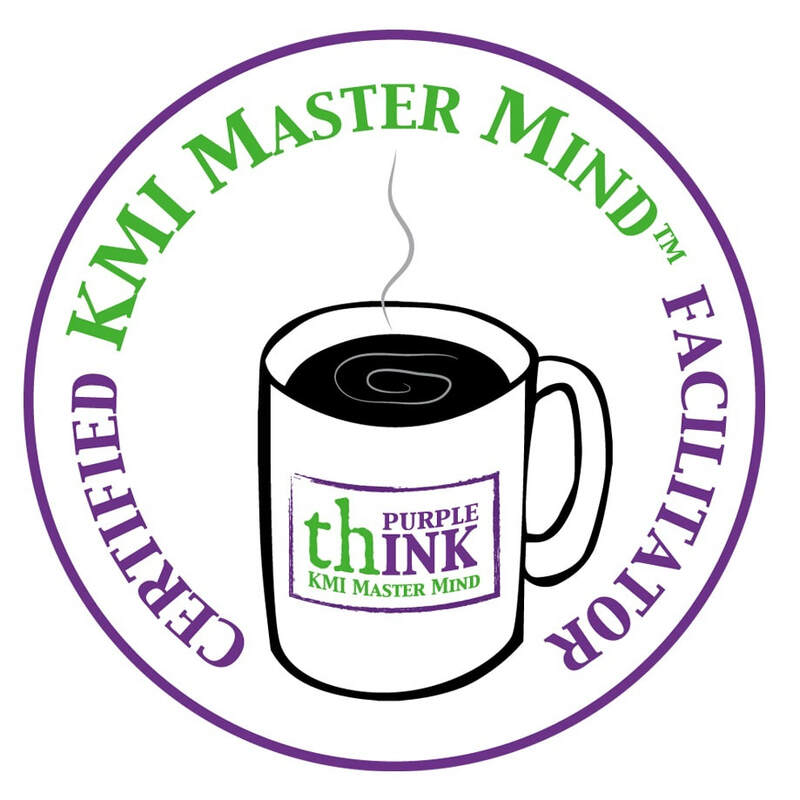 To find out how you can become a certified KMI Master Mind™ Facilitator click HERE. The Purple Ink Cafe Presents is an opportunity to gather in community each month and learn from guest presenters on wide range of topics. 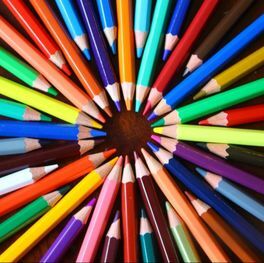 The presentations are Free, Fun and an inFormational way to connect creatively. For details and to register for the next TPIC Presents click HERE. 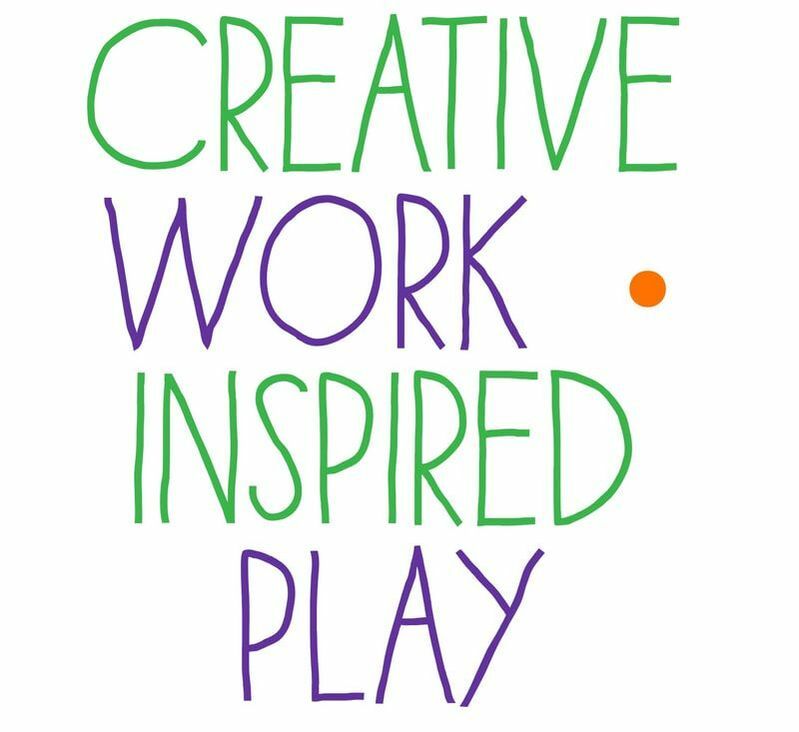 Creative Work - Inspired Play is an almost weekly opportunity to come together in community to work or play on something that's important to you. Working in a shared and supportive space can be incredibly productive. Tackle a task that you've been putting off or take action on a "just for me" project. We meet most Monday mornings at 11:30 a.m. ET.